When disaster strikes, you need several kinds of quick response buildings to meet your needs in the shortest time possible, whether it’s temporary housing to shelter those affected, clinics for medical personnel to work out of, or any of the other needs first responders have. 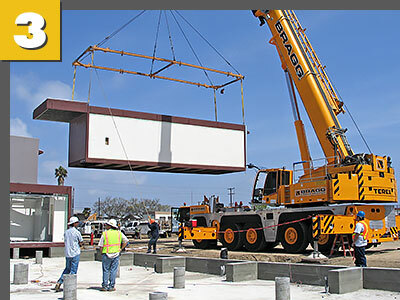 Palomar, as a modular builder, are experts at manufacturing a quality building fast and getting it to its destination quickly. 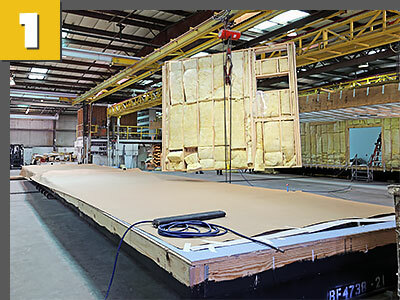 Palomar’s manufacturing capabilities make it possible to complete 90% of the building in the factory, greatly reducing the time-to-completion factor, which is of critical concern to responding professionals. 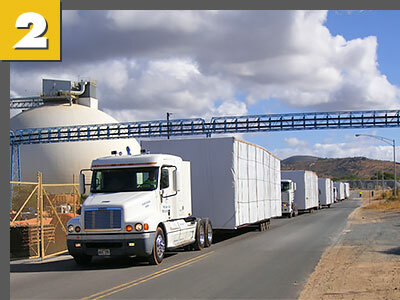 This speed gives emergency response facilities a greater return on investment because services can begin much sooner than they would in traditional site-built projects. With reduced on-site construction activity, there is less site disruption, less noise, less construction waste, and less weather-related downtime.